Climate controlled storage is a top choice if you are storing survival food as long as it is sealed well and don’t worry about not enough room at home. Some folks don’t buy extra food because they don’t know where to put it, but with an air conditioned storage unit like at Blue Mound 287 Self Storage, you can rest assured that your investment will be protected until you need it. The no contract storage unit that is climate controlled in blue mound comes in a variety of sizes so that you only pay for the size that you need and only for as long as you need or works out for you. 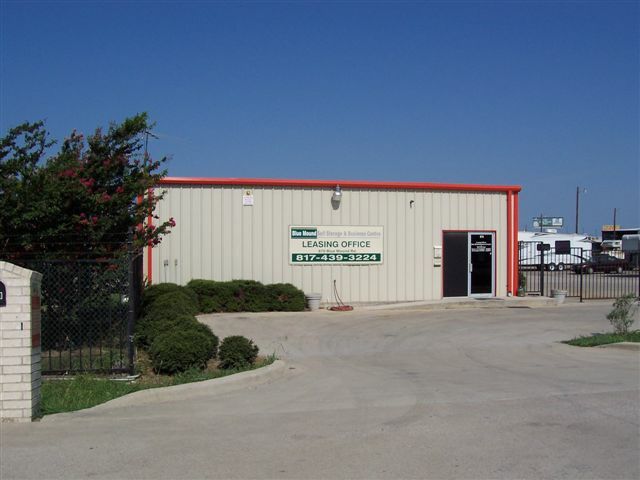 Alarmed and video surveillance plus on-site management coupled with the units that are climate controlled by fort worth at Blue Mound 287 Self Storage will give you the ultimate peace of mind that you may not have had at home. Try a unit that is climate controlled by haslet at Blue Mound for all of your seasonal items so that they don’t ruin over the course of the year. Better climate controlled storage is waiting for you at Blue Mound. Artists who don’t have storage facilities should consider the climate controlled storage units for your art and your tools and paints or supplies as safer storing at a climate controlled self storage by fort worth in Blue Mound. This climate controlled storage by alliance will give you 24/7 access for late nights and early mornings. The alarmed and secure climate controlled storage in blue mound has sizes to suit your needs. You can house your entire garage in climate controlled storage in dfw at Blue Mound 287 Self Storage if you like and then you’ll be free to load it back up again with new things. The beauty of a climate controlled storage is that nothing ruins anymore, so bring all of your sensitive and delicate items for safe keeping and even temperatures. Call now or visit for more information on sizes, rates and more. Air conditioned storage for seasonal items is a very good idea so that moths, melting, swelling and cracking don’t work to spoil your prized possessions. Excess furniture should be stored in a climate controlled storage by fort worth in Blue Mound so that it doesn’t stay in uneven extreme environments to be ruined in time. Store your summer toys, trampoline, mopeds, skateboards and the like in your climate controlled storage by ft worth at Blue Mound 287 Self Storage. Protection plus is the buzzword regarding the climate controlled storage by haslet at Blue Mound and the security system is clearly the best in the metroplex. Closeness provides the climate controlled storage by Saginaw at Blue Mound 287 Self Storage. Blue Mound climate controlled storage allows you to store you car, rv, boat, or any watercraft in complete confidence. Call or visit today.